AIRLINERCAFE.COM - Forums - what do you have in stock for building up ? 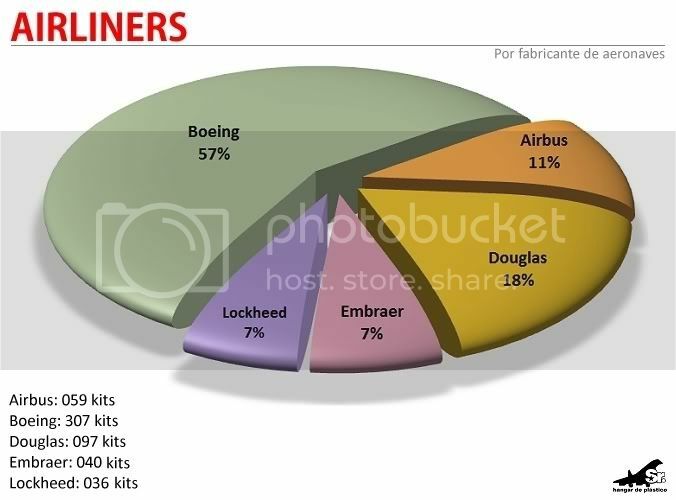 Forums / 1.0 Airliner Modeling / Airliner Modeling Chat / what do you have in stock for building up ? 255 kit's and approx. 600 aftermarket decals. I know many of you guys don't like it... but HEY! I LOVE THOSE HELLER 1/125 727'S!!!! Forget about all you've learned on thrust, drag, lift, weight... if you want a plane to fly you need MONEY. Here is a question. Besides trying to bid on Ebay, is there a site that actually sells airline models a little cheaper than the rest of the guys? Any place is the US? 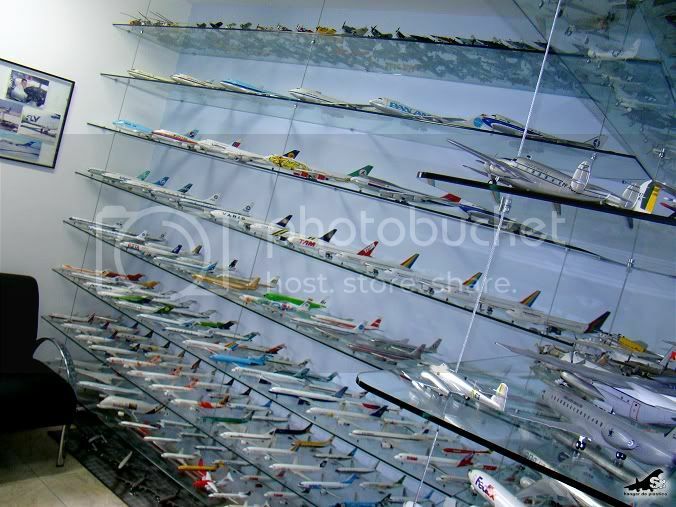 Check out more at my Plastic Hangar!!! Reading this threadprompted me to update my spreadsheet. So the total now is 327. Of those, about 50 are currently in production. As it is winter here, and I paint my models outside, there is a bit of a log-jam of models awaiting painting. The first fine, clear, still weekend day there is going to be a lot of paint hitting plastic. Just ran into this thread from a few years ago. Looks like some of you could run a small hobby shop. Any updates? 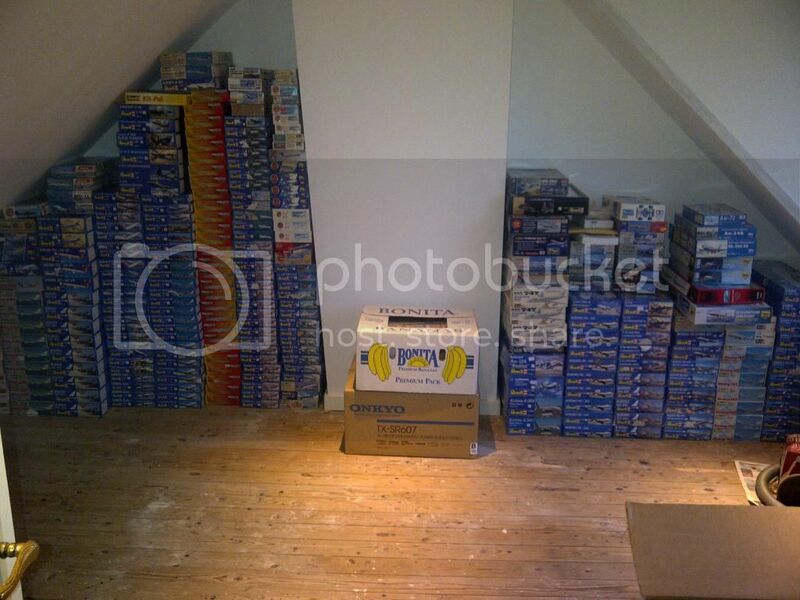 And I thought my stash of kits and decals was 'over the top'... It's currently at a mere 83 kits unbuilt or in various stages of production, 57 completed, and ~100 aftermarket decals. Having seen how quickly some kits and decals have gone from readily available to hard to find, it seems only sensible to build a stash while it can be done at realistic prices. The question concerning kit/decal stashes to which the answer seems ever elusive is: When does too little (if there is such a thing?) become enough...and enough become too much? There are as many different 'answers' to that question as there are model builders/collectors...none of which can be shown to be right or wrong on an empirical basis. I hope to finish them all in this lifetime. On the photo you can see my soon to be hooby room. So than there is no excuse anymore not to finish models. At the moment I have to work on the kitchen table. You know that is an interesting thought. Never really sat down and took stock of what I had. Would not be a bad idea though. A mixed bag of aircraft. Update to my decal stack. All boxes are full except number 6 and 7. To be honest, I'll probably use only a few per cent of the decals I have. Are you kidding? I have to use an Excel spreadsheet to keep track of everything! Almost 6 years later, I still have 558 kits and 65 coming according to my list! Hang on guys, I will soon start working on a new section for the website that will help you keep track of and show your collection to others. What I'm envisioning is kind of a big project, so it might be a while, but it's coming. Any news on this idea? I think it could be a real winner! I see guys with multiple kits that are high demand. Perhaps all deals could be via PayPal to limit liability? It will happen, but not until the next version of the site is rolled out on a totally different platform. That will probably be next year some time. I see with pleasure the shelves and basements overflow everywhere! I totally lost the overview. No idea what's in my stock in detail - know it just so roughly. Linjeflyg(SE) CV440 Metropolitan and AeBal B717 would be very nice! I am told that there is no such thing as a "former" Marine. Likewise no such thing as a former collector. If it's in your blood, it will be there until the last breath. I am 75 yrs old and have been building and collecting since my teens. I amassed over 1,000 airplane kits plus additional boats, cars, tanks etc. What would Revell, etal do without guys like us? I am now selling down my stash but holding on to my teen years kits like the Revell 1954 issues . However, if I see a "gotta have it" kit, my resolve goes out the window. (Still want a Heller Mercure) Happy collecting everybody. Revell, etal love you/us. Holy %#* ! And I thought my stash was big. I definitely can't hold a candle to you guys.